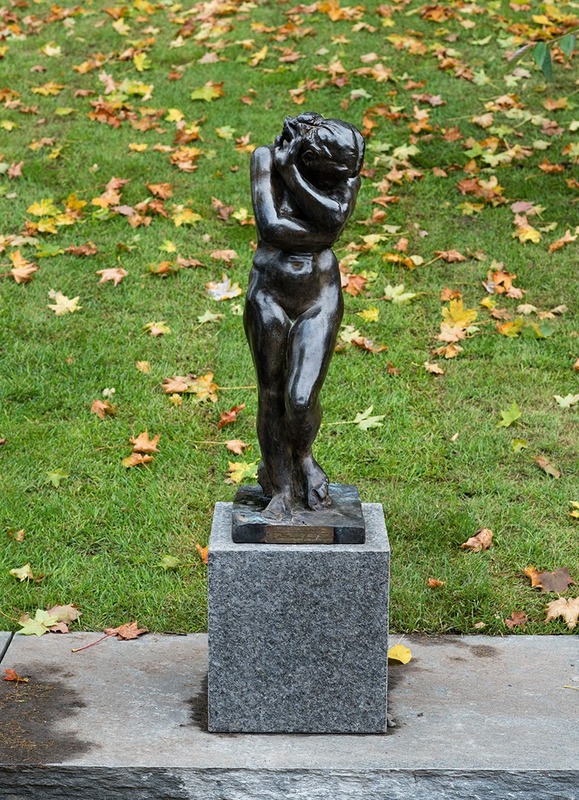 Rodin's "Eva," 1881, will be just one of the 30 sculptures located in Ekeberg Park when it opens in Oslo, Norway. The park will celebrate "feminine inspired in all its diversity." All photography is the property of Ekebergparken.com. Unauthorized use is prohibited. As you know, recently I accompanied Innovation Norway on an epic tour of the Norwegian fjords and had the opportunity to discover the art, culture and history of this spectacular country. It's also no secret that I am a huge fan of discovering art as evidenced by my ArtSmart Roundtable series published on the first Monday of each month. 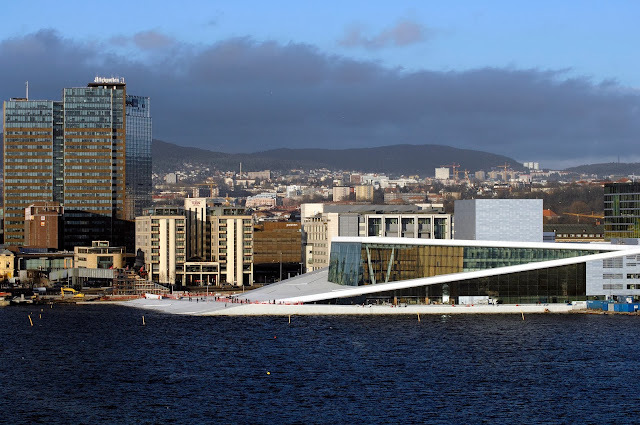 And so it with this theme that I am thrilled to announce a remarkable new sculpture park opening in Oslo Sept. 26, 2013 that will surely become one of Scandinavia's finest! Matt Johnson's "Levitating Woman." 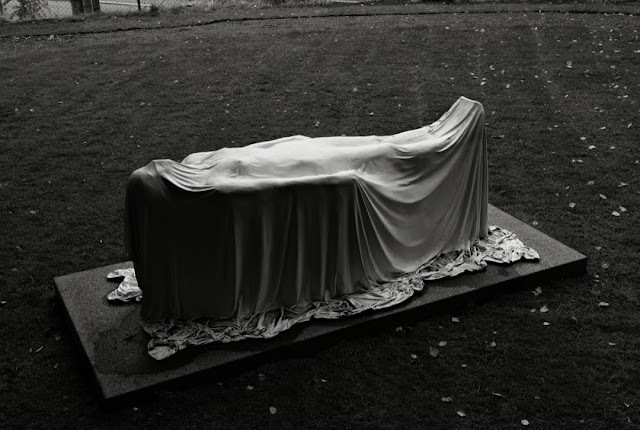 This floating naked woman draped in a cloth was cast in bronze but you would never know it from the softness of the sheet that seems to drip from her body. "Marilyn" by Richard Hudson. "— Line is the most important thing to me, the continuity of it ... I like sculptures that flow." Transforming a derelict piece of land on one of the hottest pieces of real estate in Oslo, Ekeberg Park will feature 30 captivating sculptures when it opens and is expected to grow to 80 by the time the collection is completed. Businessman Christian Ringnes who proposed the park's main theme—"homage to woman," privately donated the estimated cost of $50M. When he first proposed the idea and theme for the park to the Oslo Municipal Authority, they loved it and an agreement was signed soon thereafter. An art advisory committee was established who later emphasized that the sculptures should be placed in a natural setting and that the park's identity should focus on "feminine inspired in all its diversity." Salvador Dali's "Venus de Milo aux Tiroirs." Dali compares the subconscious with the secret drawers (symbolic of suppressed sexualality) that can be opened in this work. Look carefully at her torso. 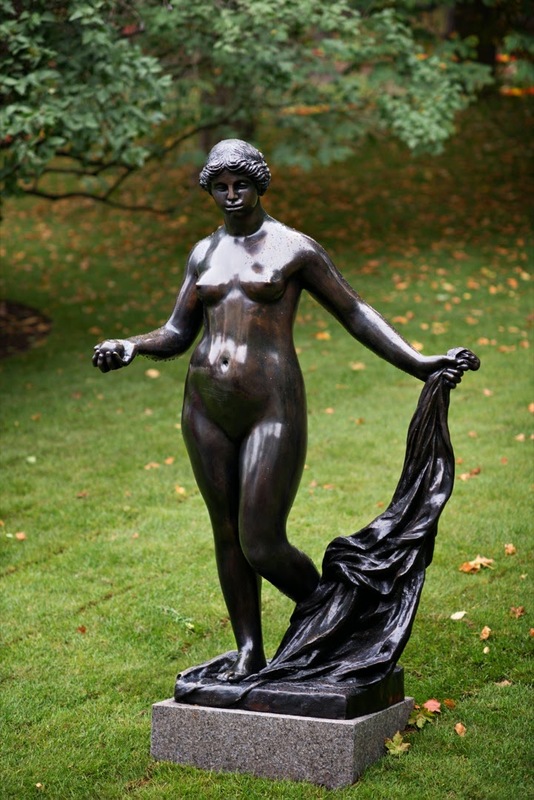 Aristide Maillol's "Nue Sans Draperie." Our female figure takes on a modern form of Aphrodite from Knidos and Venus de Milo. "La Grand de Laveuse," (the Charwoman) 1917, by Renoir. This sculpture was the last piece Renoir made together with Guino and was intended to be the counterpart to another sculpture called Le Forgeron (the Blacksmith). The two were meant to symbolize contrasting fire and water or man and woman. Sadly, Le Forgeron was never completed. For the last three years, a number of renowned artists visited Ekeberg including James Turrell, Jenny Holzer, Dan Graham, Tony Oursler and Marina Abramovic; all of whom have drawn inspiration from Ekeberg's history. Speaking of drawing inspiration from Ekeberg, did you know Edvard Munch was inspired here to create his "Scream"? Plus, you'll find the work of the masters from Rodin and Maillol to Salvador Dali and other contemporaries including Lynn Chadwick, Tony Cragg, Louise Bourgeois, Matt Johnson—among many others! With this line-up, Ekeberg Park will surely put Norway on the map as a leading destination to discover fascinating art. 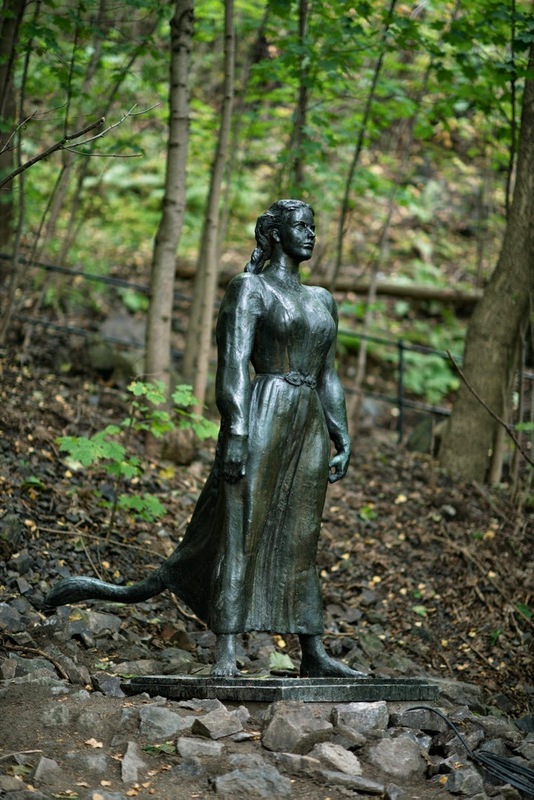 Dyre Vaa's "Huldra," Ekeberg's Park’s wicked wood nymph inspired by Norwegian fairy-tale traditions and literature. Renoir's "Venus Victrix," 1914-1916. We see our goddess of love in a moment of victory over her competitors, Minerva and Juno, in the beauty contest that eventually caused the Trojan War. In her hand, she holds a golden apple that was given to her by Paris as a symbol of her victory (she promised him lovely Helen in return...). 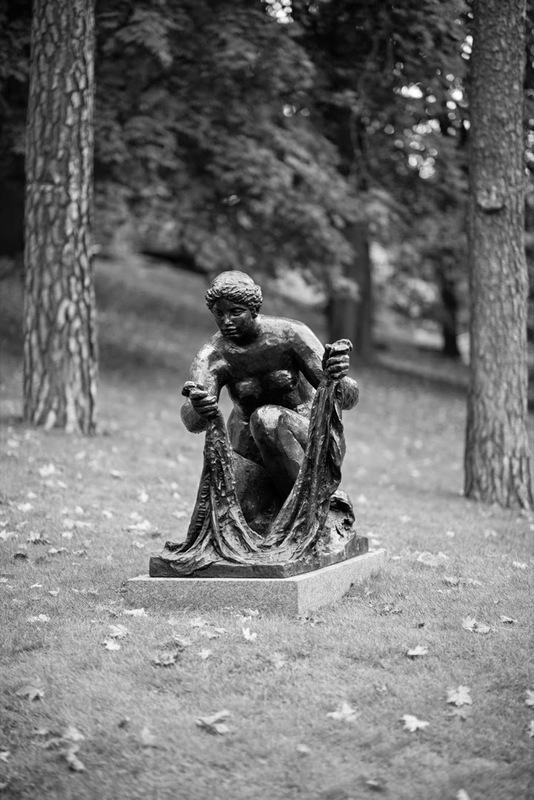 For more information, be sure to visit Ekeberg Park.com for an overview of the park including map, history, photographs of all the sculptures and more! 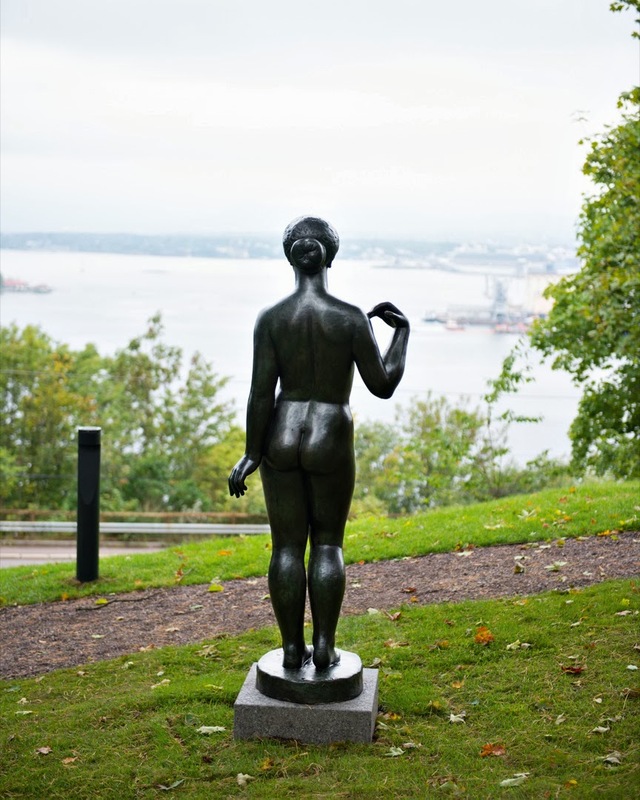 I love the levitating woman sculpture and when I finally make it to Oslo I would be happy to spend an afternoon wandering around this garden. It's lucky someone had such deep pockets to cover off the cost of the park. Hi there Leigh! I couldn't agree with you more ... I loved the Levitation Woman too!! Thankfully we have patrons of the arts!! Thank you for stopping by and sharing your thoughts!! What a great collection of sculptures! But, I really love the setting and its theme to honor the feminine in its various forms. I need to bookmark this for a future visit. Like Leigh, I would really enjoy spending an afternoon here. Hi Mary! I know what you mean about a great collection. Even better, the centuries of talent it represents is astonishing and adds so much more to the park! Thank you for stopping by and sharing your thoughts!! It's so great Oslo is installing a new sculpture garden! Matt Johnson's Levitating Woman is astounding. Great post, Jeff. Hi there Lesley! I couldn't agree with you more!! I love that piece too!! Marilyn is my #2...it really is her!! Thanks for stopping by and sharing your thoughts!! Great job. 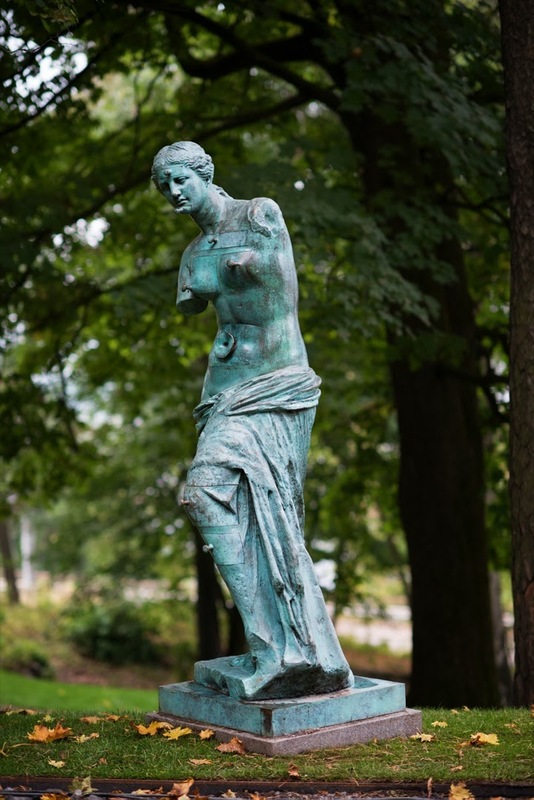 Normally Vigelandsparken Sculpture Park in Oslo gets all the attention. Hi there Mette and thank you so much for stopping by and for your kind compliments!! You are certainly correct about Vigelandsparken. 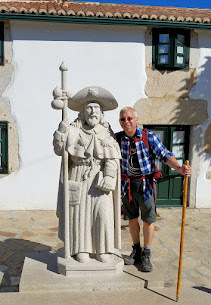 I have many friends who have posed with those sculptures but this park is unique in its thematic which I love. Looks fascinating! I can't wait to get to Norway. Hi there Andrea and thank you so much for stopping by! 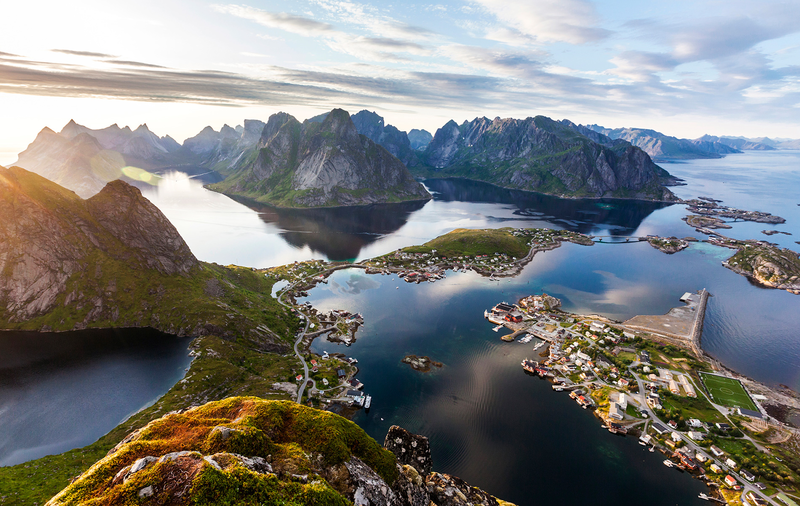 You must get to Norway one day and when you do, let me help you plan your trip!! What a lovely treat, Jeff. Love that levitating woman. Love when sculptors take seemingly hard materials and make them look soft. Met a sculptor a few weeks ago who turns iron into the most delicate designs. Hi again Marcia!! I too love the "Levitating Woman"!!! Isn't it extraordinary??? I still can't get over the fact that I am looking at bronze!! How extraordinary!! I would love to know about the artist you mentioned above. Where can I see his or her work? Thank you again for stopping by to share your comments!! Gorgeous! Just gorgeous shots. Love each and every one of them. Hi there Marlys and thank you so much for stopping by and for your kind compliments. I will be sure to pass them along to Ekeberg Park. Thanks for not mentioning the prehistoric forest they chopped down in order to build this vulgar monstrosity of a sculpture park. Also thanks for not mentioning the archaeological findings in the area, more of which will undoubtably be impossible now that the park is right on top of it. Hi Gunnar, I am so sorry to hear that and I am indeed concerned by your comments. Let me find out more from my contacts in Norway. Or if you like, please send an email to jefftitelius@gmail.com with the specifics. Thank you for sharing your update. Christian Ringnes, founder of the Ekeberg Park here. Thank you for covering the park! Mr Gunnar Høgstmyr must be entitled to his own opinions about the park, but he cannot invent his own facts. The park has never since all the oak (ek) trees were chopped down for shipbuilding been 'a prehistoric forest', it was on the contrary made to be a folk forest park when purchased by the city of Oslo in the early 1900's. It was subsequently left to decay from 1963 when the 350 sheep that grazed it were taken away. As to the archelogical findings which are present in the park, there has as a part of the park project been spent more than 1 mill usd to investigate their exact presence and a further 3 mill usd to protect and display them in collaboration and under surveillance of the City and State Heritage officials. I am honored and can't thank you enough for stopping to clarify many of the points made by Gunnar above. I agree that all are entitled to their opinions but also I am an advocate for setting the record straight and sharing the facts. Thank you so much for stopping by to share your thoughts. It is a privilege to share the wonder of your new park with my readers! It's spectacular and can't wait to visit one day. soon.